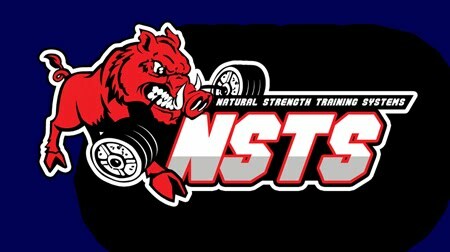 NATURAL STRENGTH TRAINING SYSTEMS: FSS Powerlifters have a big day. FSS Powerlifters have a big day. 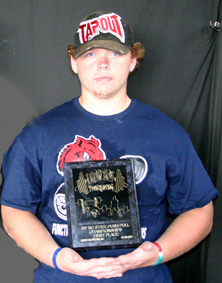 Seth Edwards broke two national records Saturday at the IBP NC state push pull competition in Kings Mt. NC. He benched 250 and deadllifted 475 pounds in the 16 year old division. Seth crushed his personal records as well. Ramona Nihart also broke two national IBP records Saturday at the IBP NC state push pull competition in Kings Mt. NC. She benched 195 and deadllifted 285 pounds in the Open division. 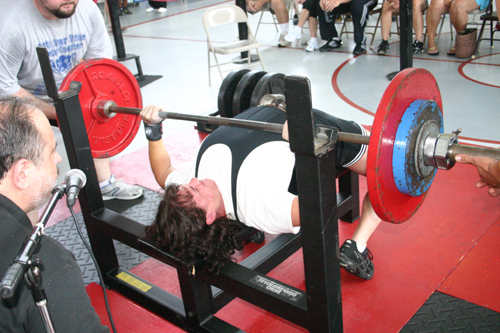 Ramona was very close to breaking the 200 pound mark in the bench. I'm sure she will get it next time. Jason Gouge also had a good day. He benched 300 pounds in the 165 class. Congratulations to all these FSS lifters! 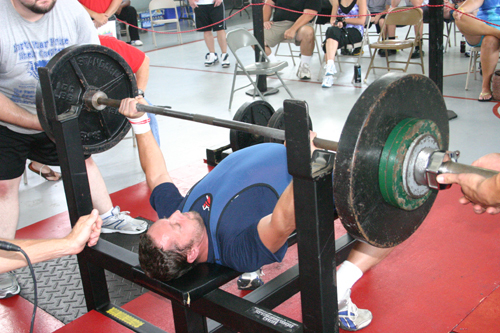 Powerlifting 101: Who Do I Listen To?